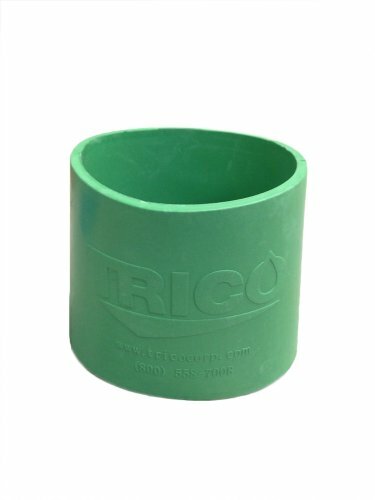 Trico 37037 Buna-N Grease Gun Band, Green by Trico at Lazaranda Dallas. MPN: 37037. Hurry! Limited time offer. Offer valid only while supplies last. Green rubber band for color coding of grease guns. Color grease gun bands slide over standard grease guns and do not slip after being installed. Green rubber band for color coding of grease guns. Color grease gun bands slide over standard grease guns and do not slip after being installed. Color code grease guns to match grease fitting caps and/or washers on equipment to avoid cross-contamination and mis-application of grease. If you have any questions about this product by Trico, contact us by completing and submitting the form below. If you are looking for a specif part number, please include it with your message.